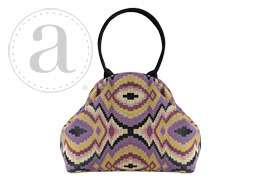 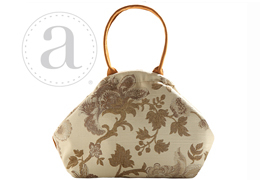 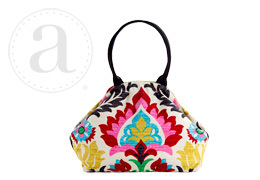 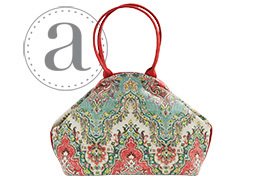 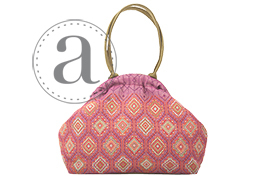 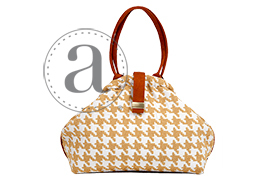 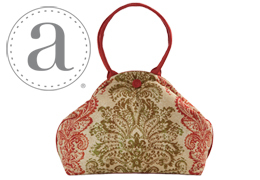 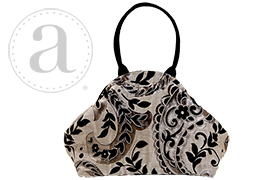 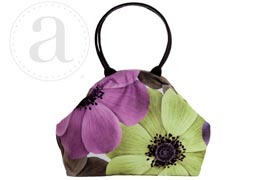 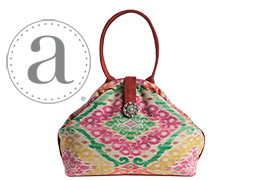 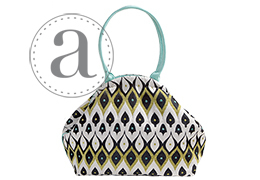 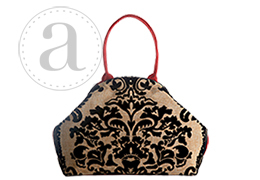 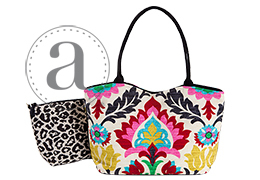 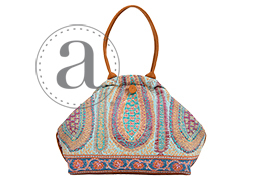 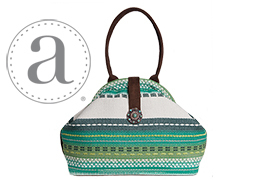 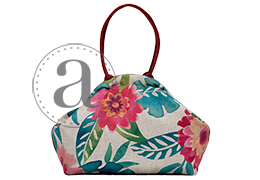 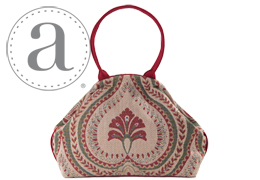 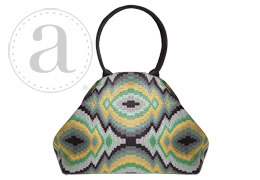 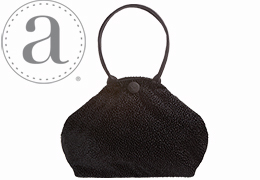 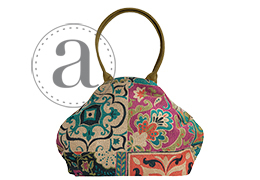 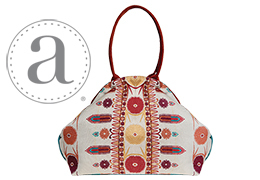 $152 + Free shipping on ALL Atenti Bags + Extra Discounts on Atenti when you order $300 or more! 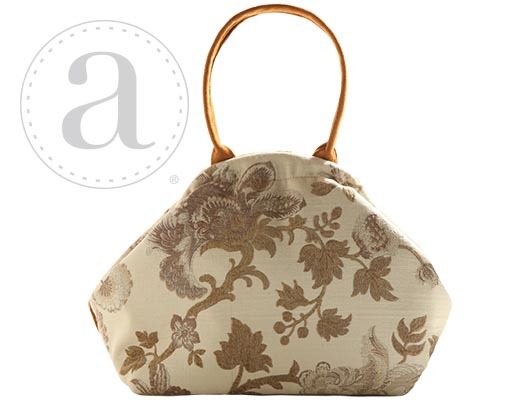 The Atenti Eleanor Betty – A creamy rich textured Italian brocade with touches of chenille. 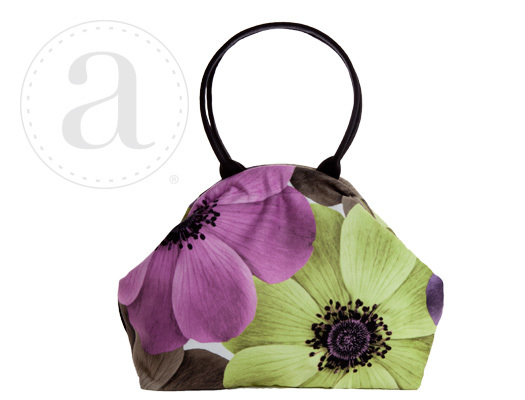 Opening to a 10" diameter circle with a snap frame closure, the Atenti Betty bag shows off a fully lined water resistant taffeta interior. 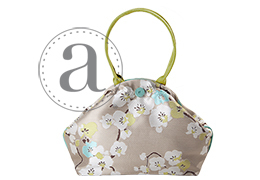 Inside are a zippered pocket and an open divided pocket with a cell phone slot. 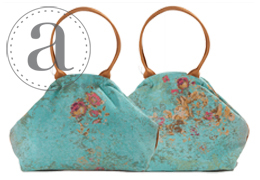 Double 18” straps.